FRESNO, Calif. -- Caltrans has announced that the Tioga Pass Road through Yosemite National Park will open at 8 a.m. Thursday. The National Park Service said no food, lodging or gas will be available along the road. Tamarack Flat Campground is the only campground that is currently open along Tioga Road. This campground is first-come, first served and fills early in the day according to the park service. 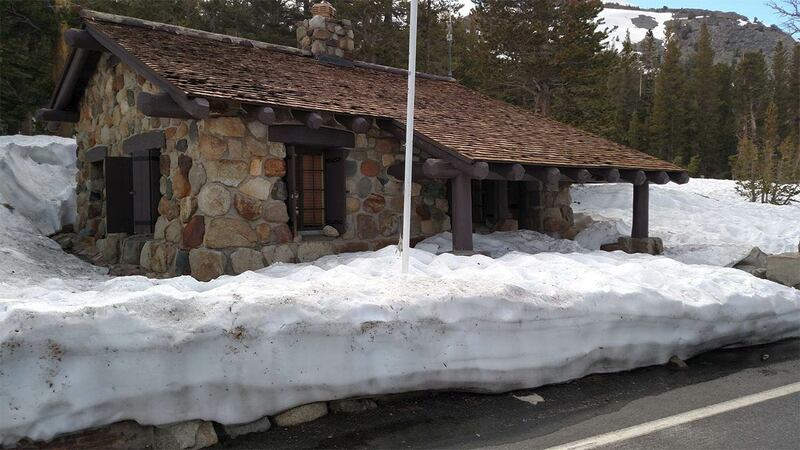 There is still a lot of snow in the upper elevations and hikers are asked to stop by the Tuolumne Meadows between 8:30 a.m. and 4:30 p.m. to check on trail conditions before heading out. At 9,943 feet above sea level, Highway 120 is California's highest mountain pass and serves as an eastern entrance to Yosemite National Park.